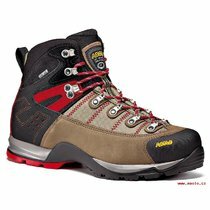 Shoes ... children's / men / women ? 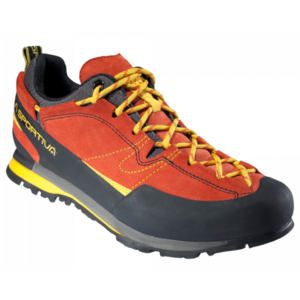 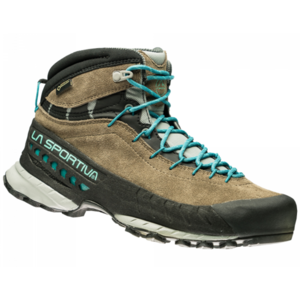 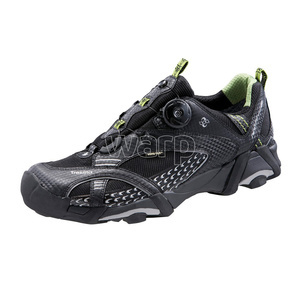 Diverse range of shoes for every kind of sport. 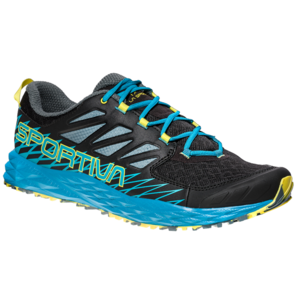 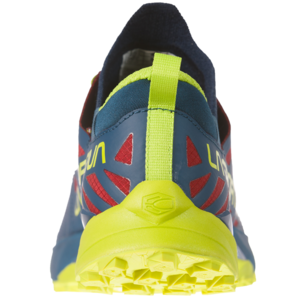 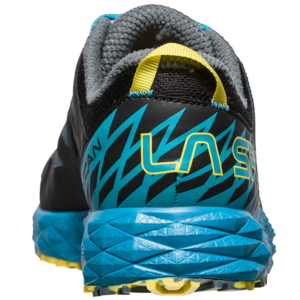 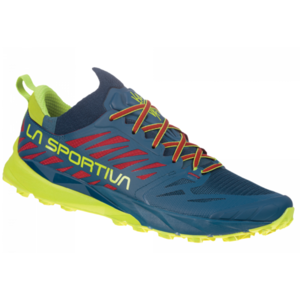 To submit a first-class sports performance, you need to also quality footwear. 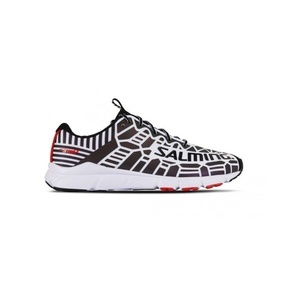 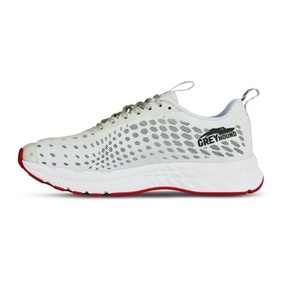 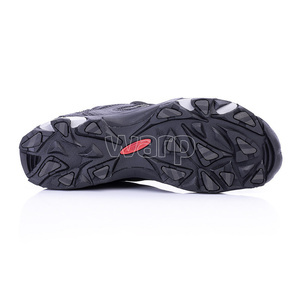 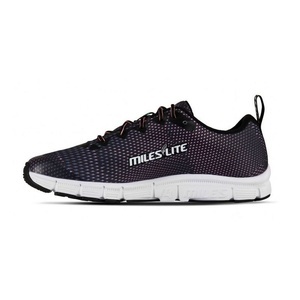 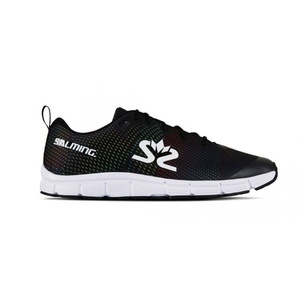 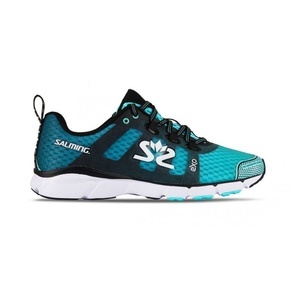 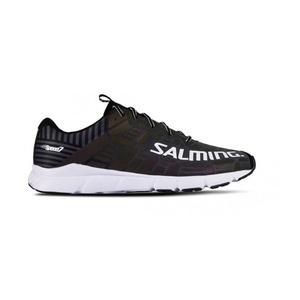 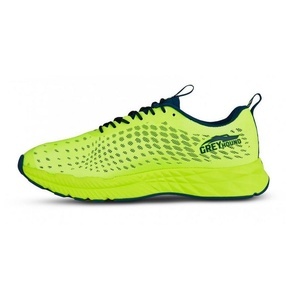 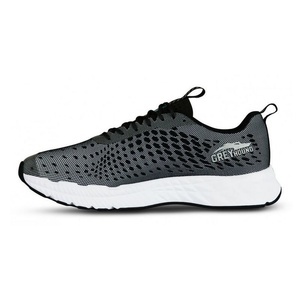 A large range of high quality sports shoes from brands Nike, Adidas, North Face, Salewa and others. 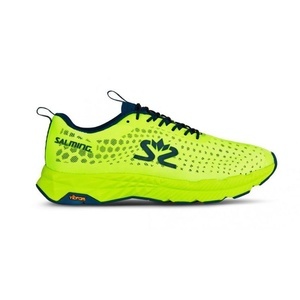 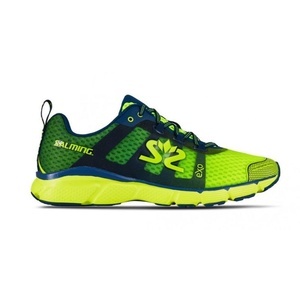 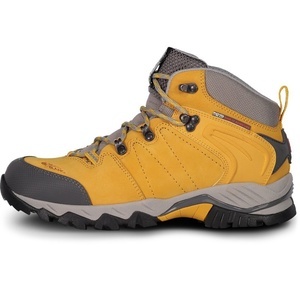 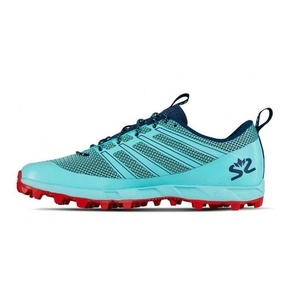 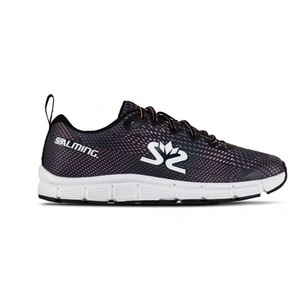 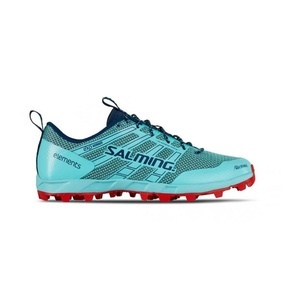 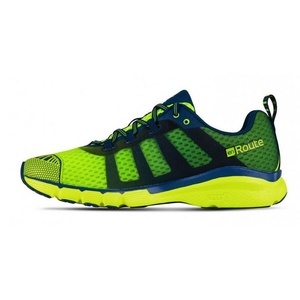 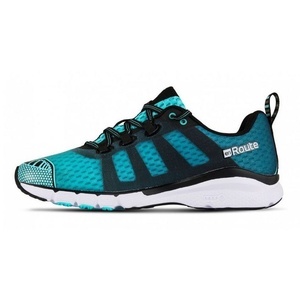 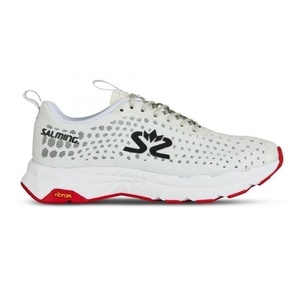 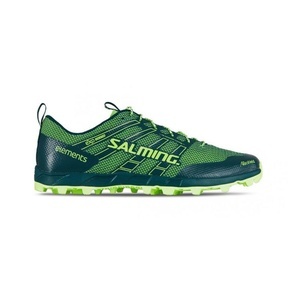 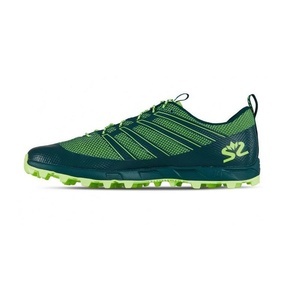 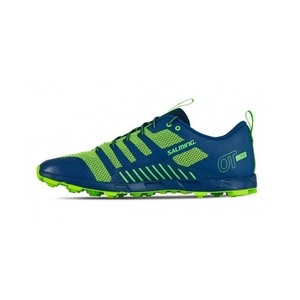 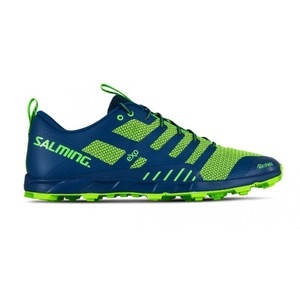 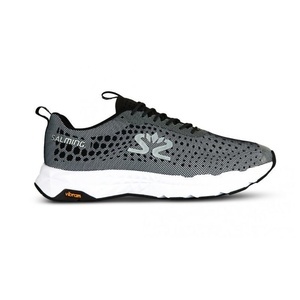 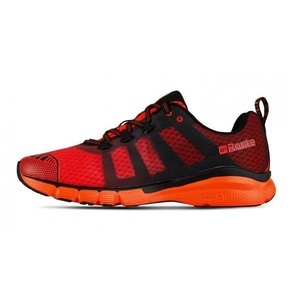 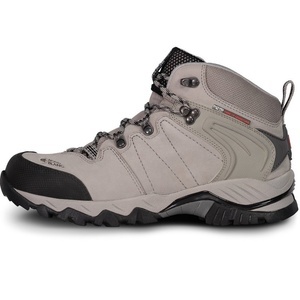 We offer indoor sport shoes, football shoes, shoes for fitness or leisure, outdoor shoes low or ankle. 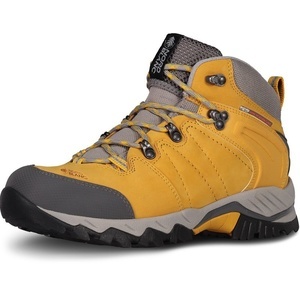 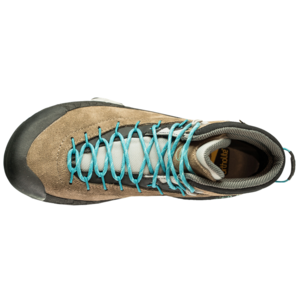 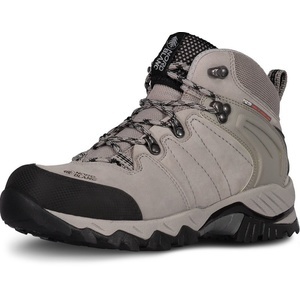 Rozšřená version of the popular men's shoes for hiking and trekking.